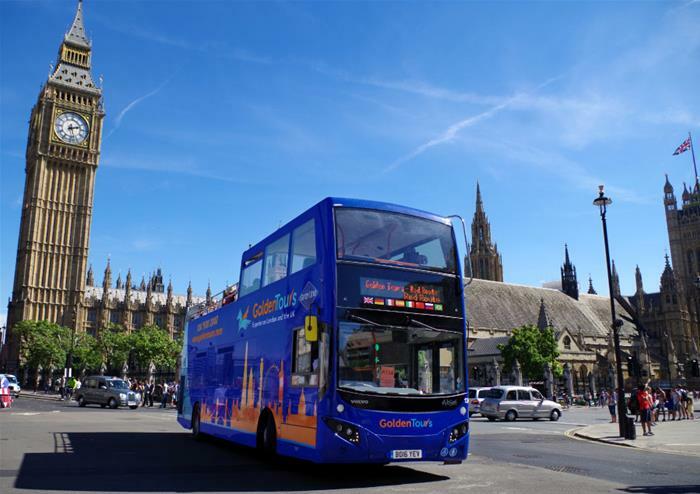 Take in the most sensational sights of London and learn its rich history onboard our open top bus tour. Driving you through the city’s most iconic locations including the hustle and bustle of Piccadilly Circus, Trafalgar Square, Parliament Square and many more, you’ll be spoilt for choice at where to explore first. With unlimited hop-on hop-off for 24 hours, you’ll get to discover London’s world-famous locations at your leisure. 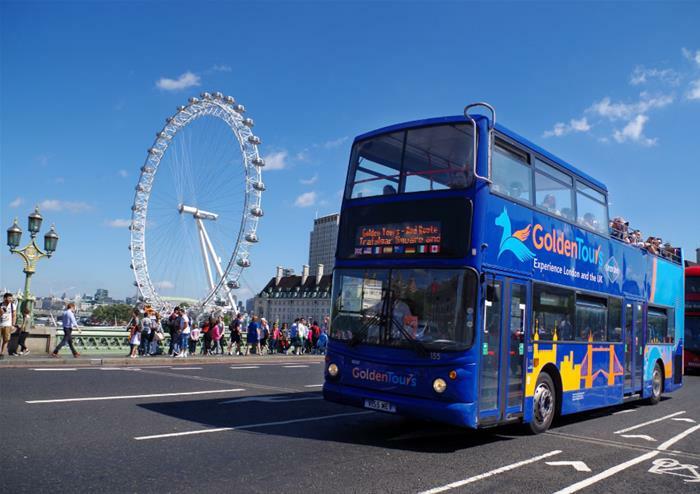 Dropping you to the doorstep of the dazzling skyscraper, the Shard, the iconic London Eye, Westminster Abbey, Buckingham Palace, the Tower of London and more, there’s no better way to adventure across one of the most beautiful cities in the world than on our open top bus tour. Have the chance to find out more about London with a free walking tour included in your ticket price. Choose from The Royal Walking Tour including the Changing of the Guards and The Beatles London Walking Tour. 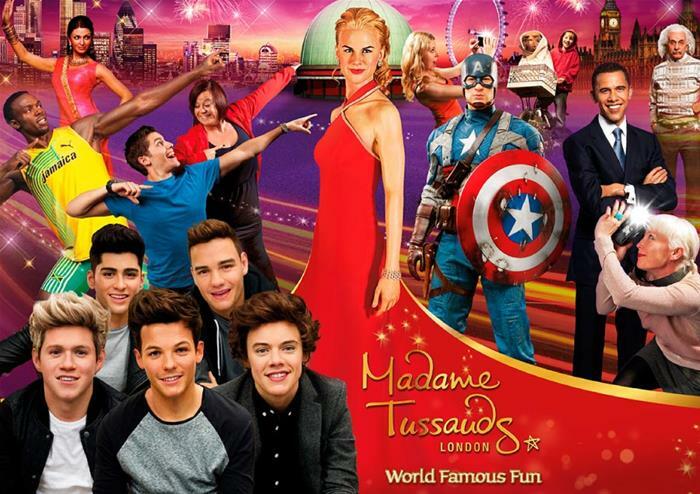 Visit one of London’s most famous attractions – the fascinating Madame Tussauds. 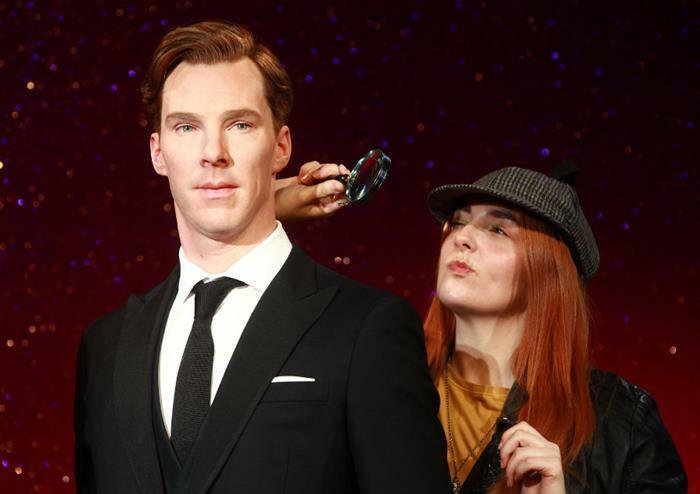 This iconic waxwork museum at Baker Street is brimming with all of your favourite celebrities including Bob Marley, Michael Jackson, Kim Kardashian and David Beckham. 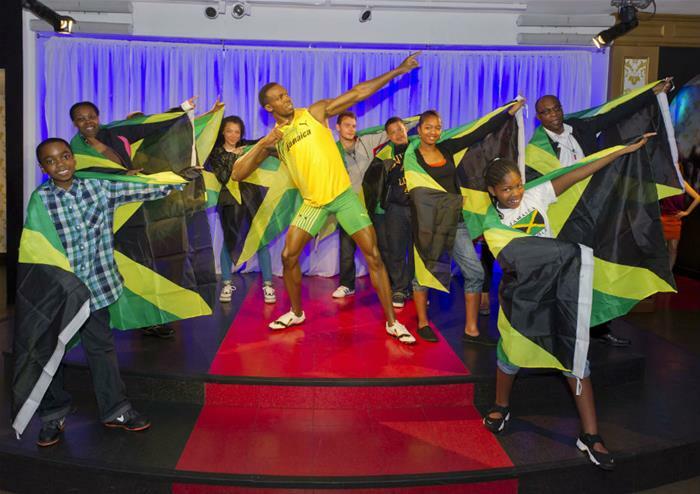 If you want a picture with your most-loved sports stars or world-leaders, you’ll find them all here ready and waiting with a smile. 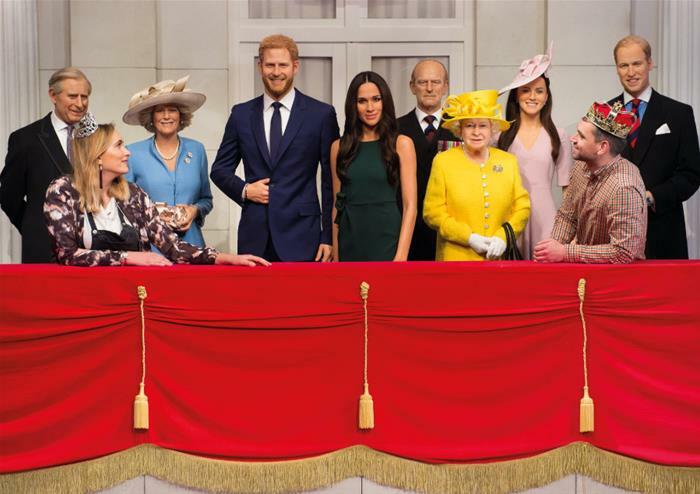 From Nelson Mandela to Lewis Hamilton, Angelina Jolie to the Royal Family (including Queen Elizabeth II), these realistic waxwork models are definitely worth coming to see!